This level has medium difficulty. 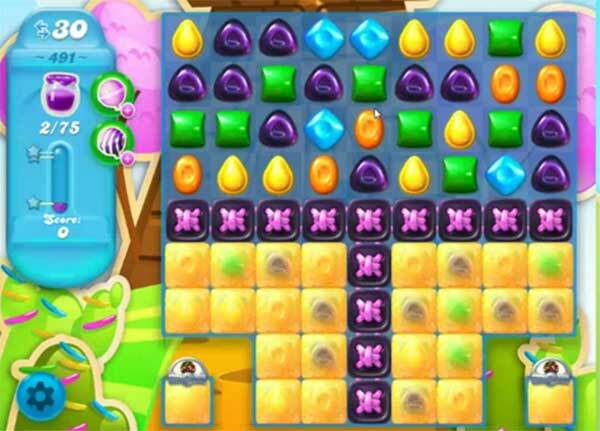 For this level try to make special candy from purple candy to get more special candy to break the blockers. Try to play near to to blocker and Jam candy or combine special candies with each other to spread more jam. Now this level only has 20 movements, please update! Are you kidding? In 20 moves? I’ve spent over 100.00 and 3 days on this level . impossible to win with only 20 moves. No longer get 30!